It's Monday In My Mailbox! Actually, you could hand-deliver it wrapped in a bow and I still wouldn't want a Monday, yet I get one every week. Ok, back to work...In My Mailbox is hosted by The Story Siren to highlight books received for review, purchased or otherwise received. 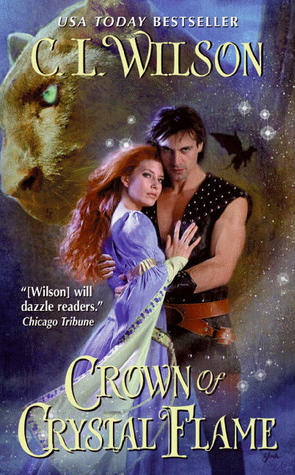 Titles link to Goodreads, authors to their website or page. A edict was put out across the internet for new reviewers at The Lesbrary, and I was happy to answer the call! I will be doing monthly guest reviews there starting later this month. I also picked up a couple titles through NetGalley. 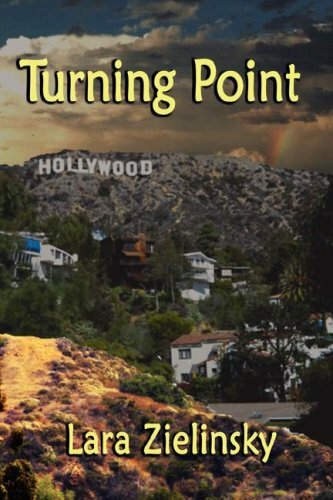 Turning Point and Turn For Home by Lara Zielinsky. A love story and its sequel. Two actresses discover their feelings for each other. The Knitter's Life List: 1001Knitting Adventures to Fill a Lifetime by Gwen W. Steege (Storey, September). I don't know if I will even accomplish 1001 projects in my life, but this looks like it will be fun and inspirational. Slow Gardening: A No-Stress Philosophy For All Senses and Seasons by Felder Rushing (Chelsea Green, July). I tend to want results fast in my garden, so the thought of finding a slower and more mindful path to gardening is intriguing. I didn't get anything in the mail, but my daughter did. She participated in a publisher survey about teen reads and book trailers. For doing that, they sent her a book! That Summer by Sarah Dessen. I may have to sneak this off my girl's shelf in the middle of the night. Urban Homesteading by Kelly Coyne and Eric Knutzen. One of the first titles I ever saw about this topic will now grace my bookshelves. 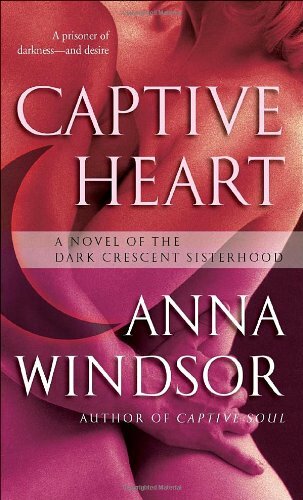 Captive Spirit and Captive Heart by Anna Windsor. These are #4 and #6 of the Dark Crescent Sisterhood series (Yes, I am reading out of order again.) 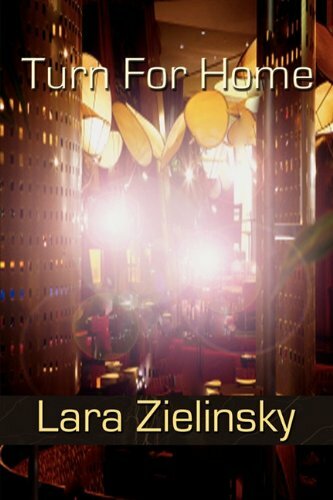 Great urban fantasies about women with elemental powers. Crown of Crystal Flame by C.L. Wilson. I read the first four of the Tairen Soul series fast when they came out, so having such a long time to the last book was a hard wait. 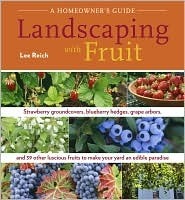 Landscaping with Fruit by Lee Reich. I am debating if I want to plant berry bushes in my yard, so I hope this is a good resource. Are you into some good books this week? I like the gardening books! If your soil is acidic try blueberries!